All of the materials on this website are available in this Storehouse. You can download or print them in order to still teach or learn about Pacific wayfinding without an internet connection. 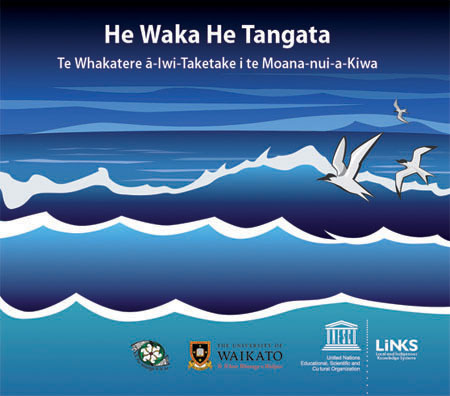 Learner’s Resource Pack: : This pack provides teachers with the opportunity to teach about Pacific wayfaring while, at the same time, fulfilling learning objectives in school curricula. It includes suggested curriculum frameworks, marking schemes, lesson plans and evaluation forms. The CD-ROM: The current website is based on this CD-ROM. You may also download each section in pdf.